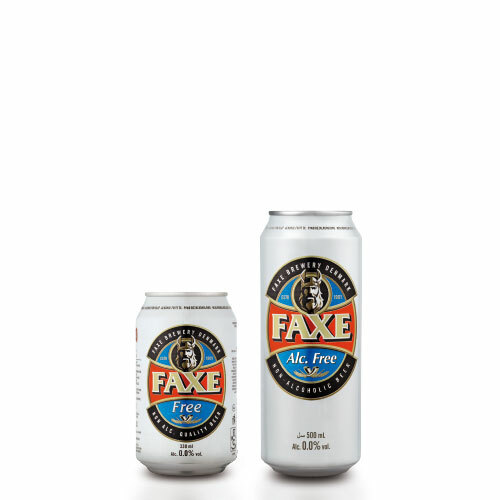 Faxe Free 0.0% is a non-alcoholic beer with full beer taste and high drinkability. 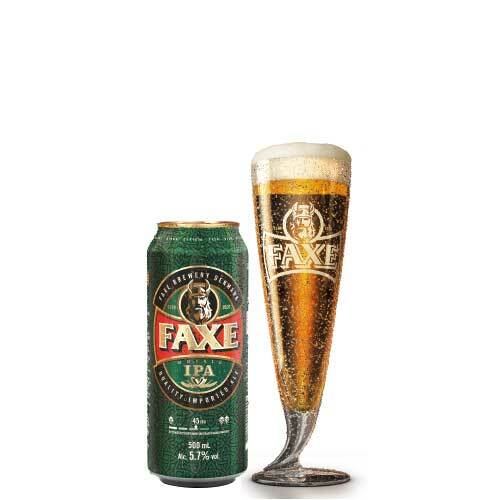 Faxe Free is a non-alcoholic beer brewed according to a patented method. 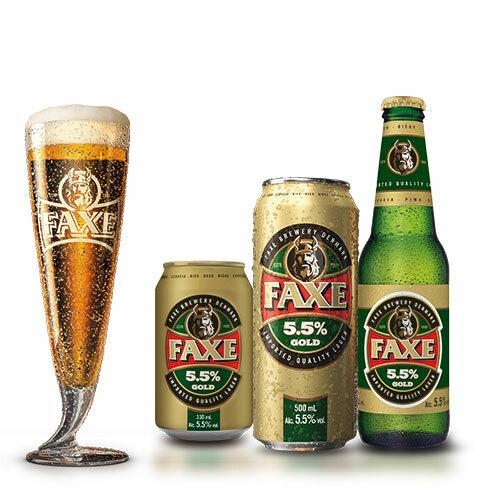 Normally, non-alcoholic beer is produced by allowing the alcohol to evaporate. 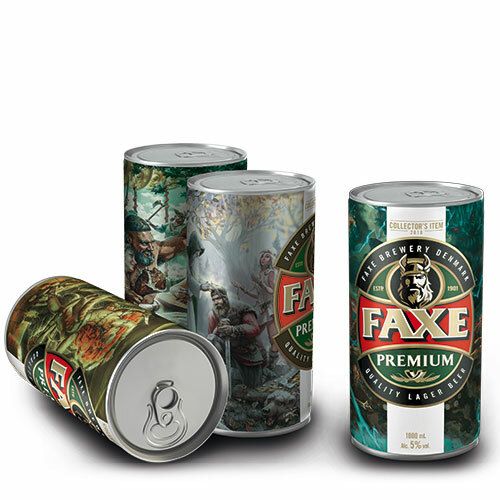 Faxe Free, however, makes use of immobilised. 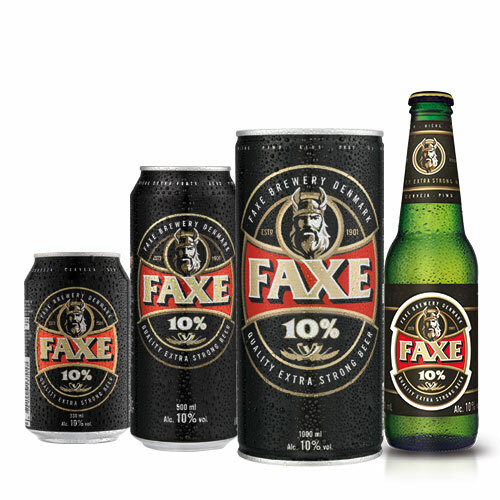 Fermentation, a process which carefully controls the formation of the characteristic beer taste without alcohol being produced inside the tank. 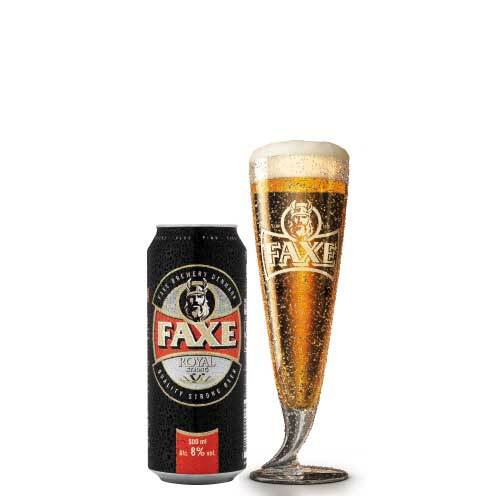 Faxe Free has a light, golden lager colour and a firm, white head. 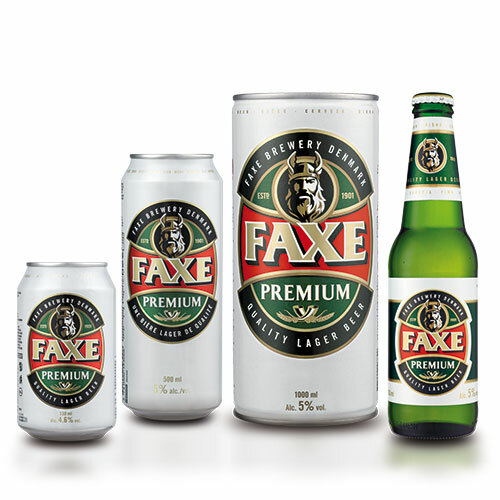 It also has a more fresh and “non boiled” taste, unlike many of the other non-alcoholic beers. 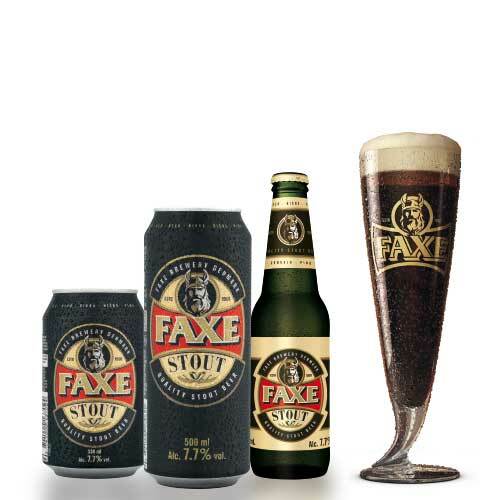 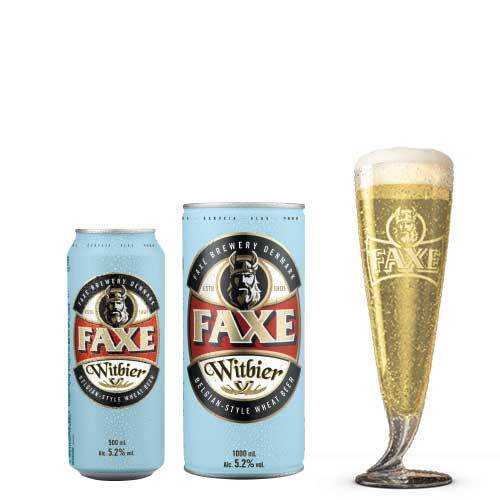 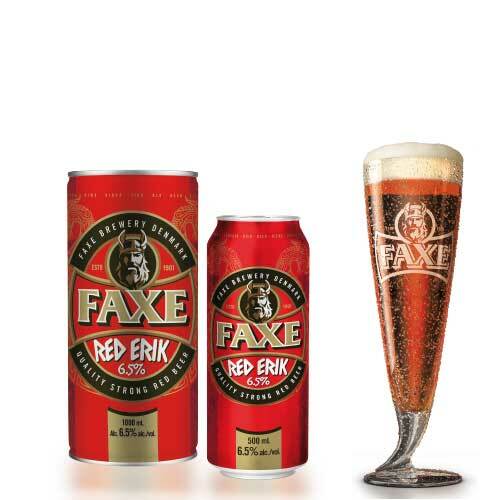 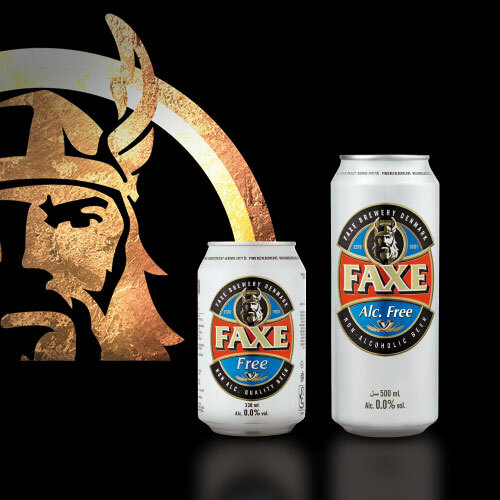 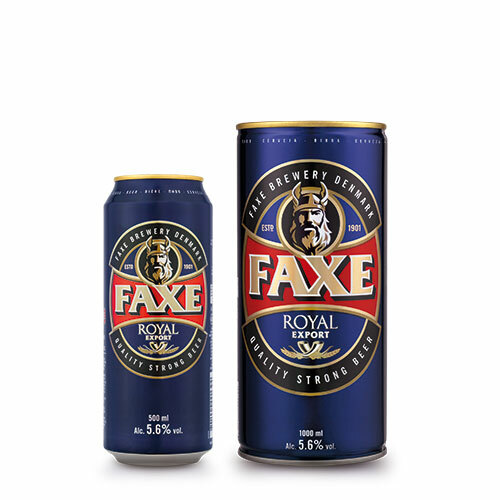 Faxe Free 0.0% – quality alcohol free beer imported from Denmark.